Calming music can take on may forms. It can span many genres. 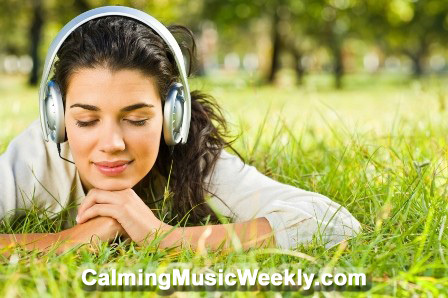 Here at Calming Music Weekly, we love all kinds of music – especially if it calms the mind and soothes the soul. So, in the interests of expanding our definition of “calming music” to follow are six examples of the best Calming Jazz Music. 1. 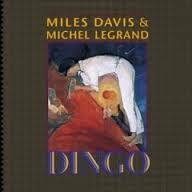 Miles Davis – “The Arrival” from the soundtrack to the movie “Dingo” – 1991. Miles Davis is a legendary trumpet player whose career spaned more than 60 years. 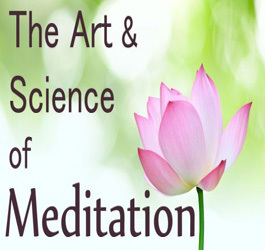 Some of his recordings are upbeat, while others are very smooth, mellow, relaxed and calming. 2. Miles Davis – “So What” from the album “A Kind of Blue” – 1959. Arguably this song is THE definition of cool and calming jazz, from arguably the best album ever made. Featuring many Jazz greats, the band on this album, lead by Miles Davis on trumpet, is a who’s who of the golden jazz eara of the late 1950’s early 1960’s. 3. Norah Jones – title track from the album “Come Away With Me” – 2002. Norah Jones is a pianist and singer of modern times. Her calming and relaxed style is beautiful to listen to. 4. Stan Getz and Astrid Gilberto – “The Girl From Ipanema” – 1964. Stan Getz is a jazz tenor saxophonist with a warm, mellow, breathy sound. He was well known for his samba and bossa nova style, but produced several relaxed jazz classics such as this one. 5. Diana Krall – “Cry Me a River” – live in Paris 2001. Diana Krall is another amazing pianist and singer. Her calming jazz music and her ballards are very smooth and very cool. Dexter Gorgon is another tenor sax legend. He has written and played many famous calming jazz music standards. So, here are 6 of my favourite calming jazz music tunes from the last 50 years. Who do you think plays the best calming jazz music ? Please share your suggestions (and links) below. Once you’ve done that, please share this post via the social sharing buttons on the left of this page. I love Jazz Matthew, so you’re speaking my language here. A Kind of Blue is one of my favourite albums of all time… so glad you gave “So What” a mention. Kind of Blue IS my favourite album of all time. I’ve got the original vinyl record that my father gave me when he got rid of his record player. It was also the first CD I ever bought… before I had a CD player. I was fortunate enough to have an inspirational music teacher when I was at high school who taught us fledgling jazz musicians all about Miles Davis, Cannonball Adderley, John Coltrane, etc. I’m pleased you like it !